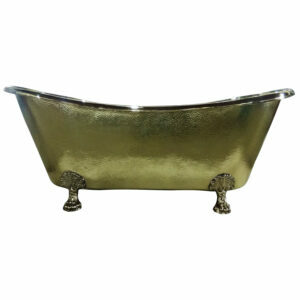 Made of Pure Brass Sheet. 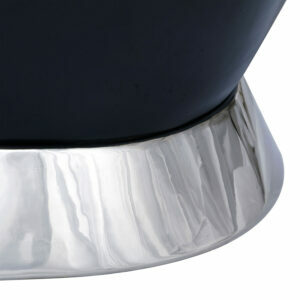 Nickel Finished Slanting Pedestal Base. 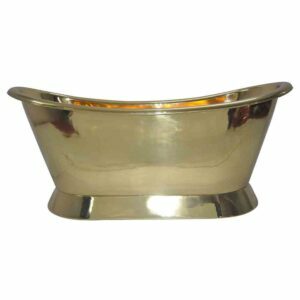 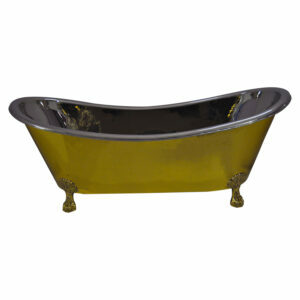 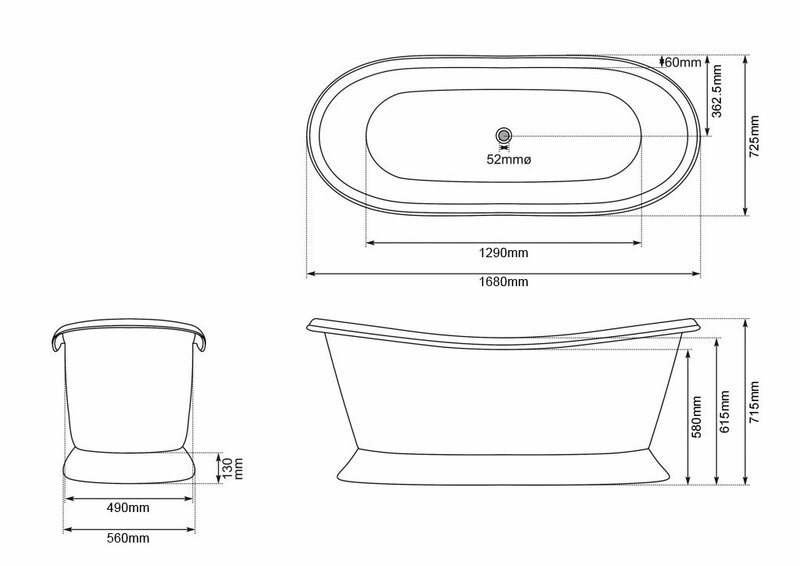 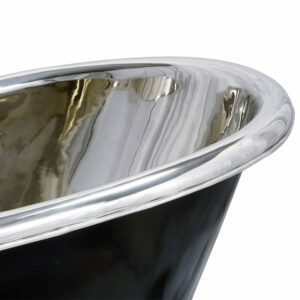 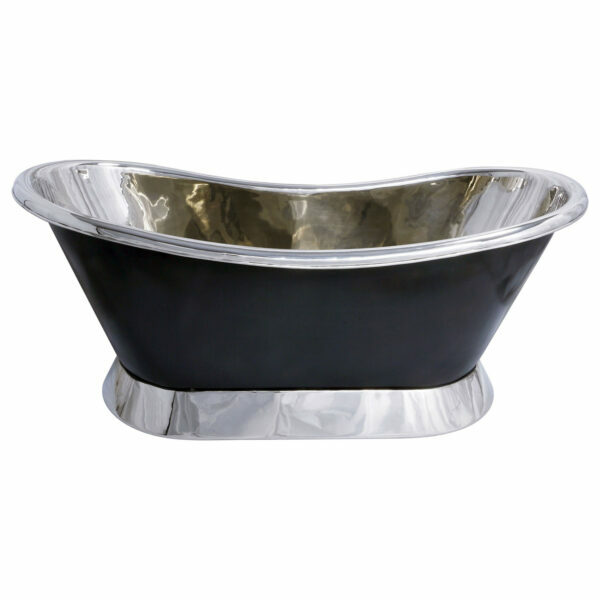 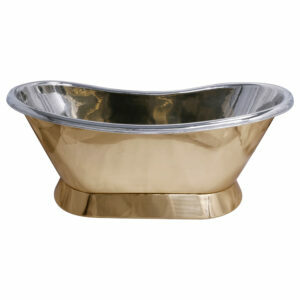 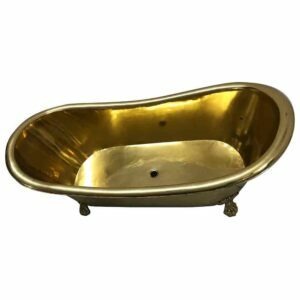 Brass Bathtub Dual Tone from Coppersmith® Creations is a beautiful Brass Bathtub with Nickel finish interior & on base & black exterior.